The Law Society of New South Wales has published its report into the Future of Law and Innovation in the Profession (commonly known as the FLIP Report). The FLIP Report is the outcome from a commission of inquiry that heard from an array of interested parties on topics like innovation and technology in the law. These people included judges, regulators, academics, silks and lawyers from all areas of the profession. 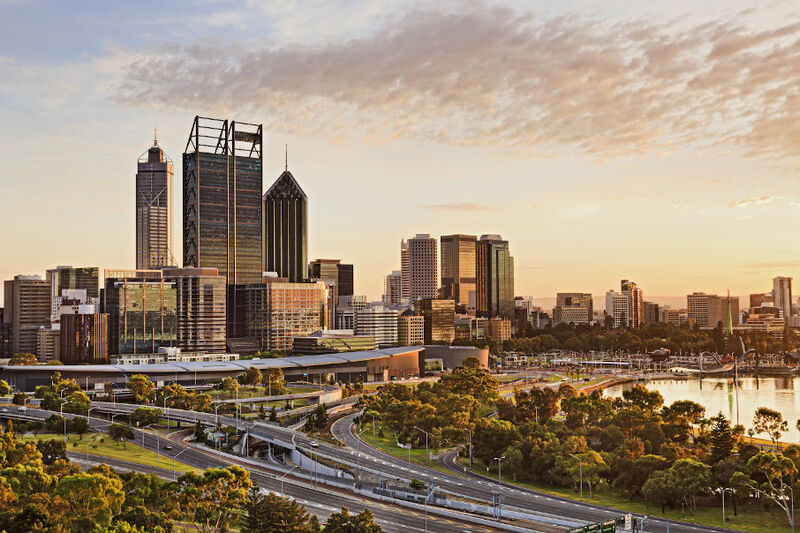 The findings in the FLIP Report are equally applicable to the practice of law in Western Australia and any other state within Australia. A complete copy of the FLIP Report can be found here. 1. Consumers of legal services are seeking value and competition is increasing. As clients’ budgets for legal services are shrinking, clients are demanding advice which is practical, affordably priced, written in plain English and comes with an understanding of their motivations and objectives. 2. New ways of providing legal advice and representation are proliferating. The FLIP Report records that corporate clients’ objections to time-based billing (6 minute units) has grown since 2011. [i] Clients are increasingly expecting alternative fee arrangements like fixed fees – knowing how much they will be required to pay prior to the engagement. 3. Changing cultures, consumer pressure and lower prices are driving increased use of legal technology. Jurimetrics: a WA-based startup that uses technology to innovate the way legal research has been traditionally conducted. DTI: which offers real-time transcripts of Court and tribunal hearings which are shareable and can be annotated. Blockchain technology: which may revolutionise the way contracts are drafted and administered in the future. For lawyers this is a time to reconsider how they are delivering their services to their clients. There are likely going to be ways that all lawyers can improve their processes and utilise technology to deliver their services in a more cost efficient and practical way. For clients of law firms it is time to reconsider whether they are getting the best bang for their buck. [i] The Law Society of New South Wales, FLIP The Future of Law and Innovation in The Profession (Law Society of New South Wales, March 2017), 19.